Special Pizzas or Top Your Own! Bring the family for a night of pasta, pizza, and fun. There is something for everyone – Gourmet pizza, pasta, sandwiches, appetizers, soups and salads. Call for weekly specials and reservations! 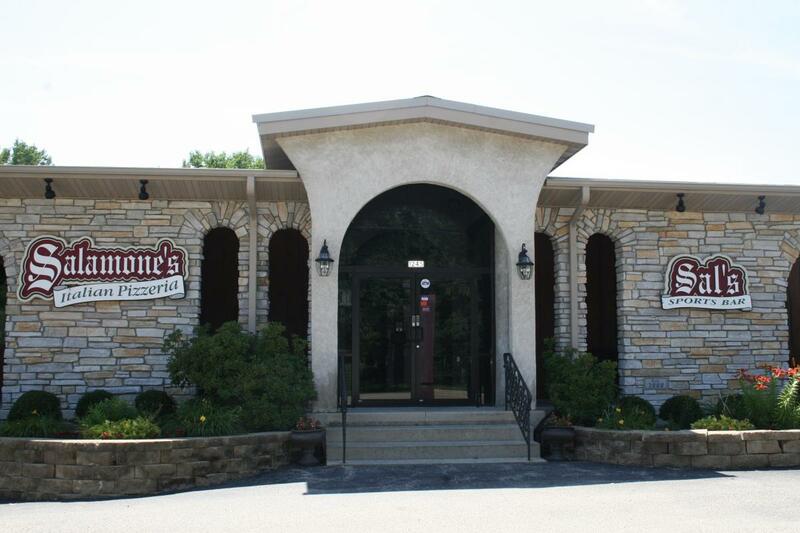 If you are looking for a banquet hall or private room to host your next event or party, reserve our banquet room. 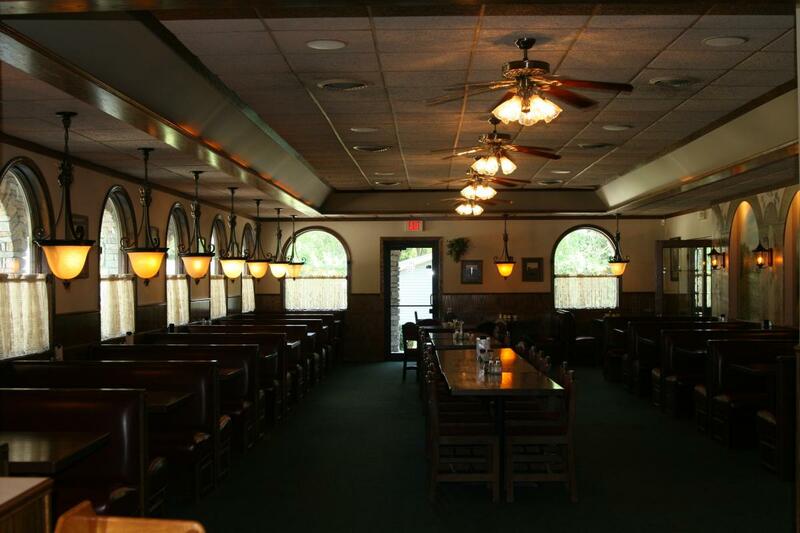 The semi-private dinning rooms are comfortable and inviting with an authentic feel. Our banquet rooms are great form: holiday parties, birthday parties, graduation parties, retirement parties, wedding receptions,, corporate parities, business luncheons, and more! Pick up your favorite appetizers, entrees, or pizzas and enjoy them wherever you want. Alternatively, have authentic Italian food delivered to your doorstep! Italian dishes are made with rich and fresh ingredients. 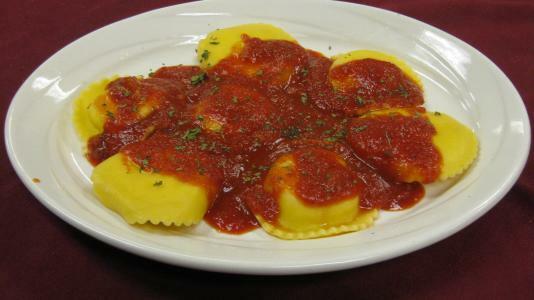 Our recipes and history go back to old world Sicilian Italian culture of tastes and cooking. Recipes and tradition have been handed down from generation to generation. We take pride in preparing our very own Italian sausage, Italian meatballs, and Italian Beef. As well as, our slow cooked marinara sauce, freshly made pesto and Alfredo, Our dishes are made with traditional table style cuisine. Our made from scratch pizza starts with our dough, which is made fresh daily, along with our traditional Mariana pizza sauce. By using local companies, we continue to strive to make the freshest pizza possible.